Our busy lives mean that our working space needs to be effective, efficient and comfortable. Your room is designed with your own personal needs in mind. We work with you to ensure the flow and layout of your home study fits perfectly with your personal and professional needs. 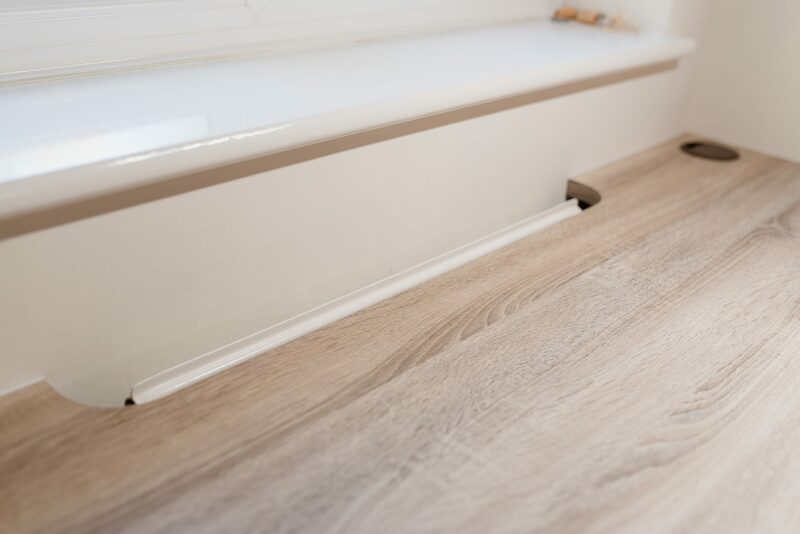 Wherever your office is located, in your spare room, lounge, under stairs or dedicated space in your home, we ensure the space is useful and productive. We guarantee to provide you with a space that allows your home working and studying life is enjoyable and productive. Whether it’s Vinyl Wrapped MDF or Solid Timber, you have a fantastic range of colours to choose from to ensure your room looks and feels right for you. 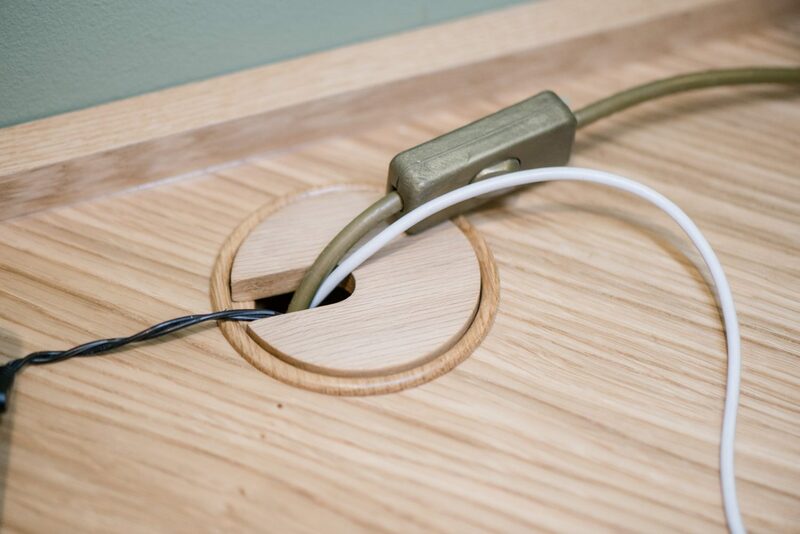 We consider all your current office equipment & heating placements to ensure cables are tidy and heating isn’t compromised with the addition of radiator grilles and cable management systems. 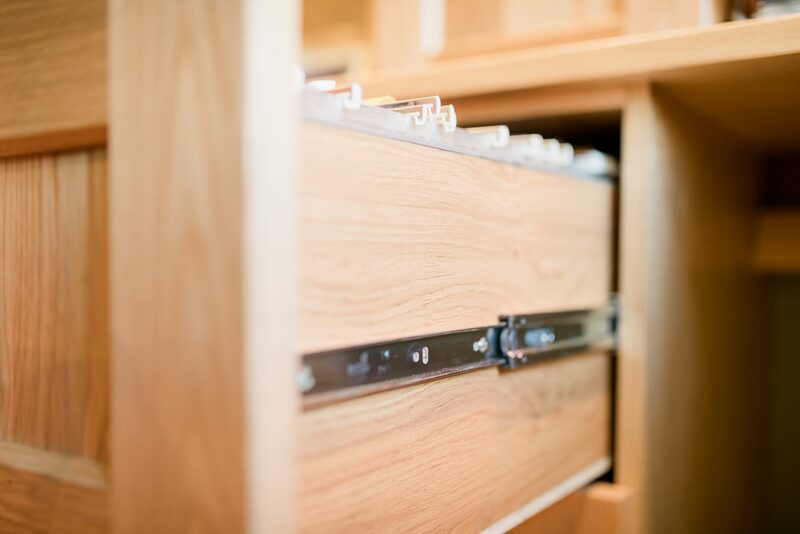 We help to find a design which is aesthetically pleasing and ensuring that filing systems and storage work perfectly for you. 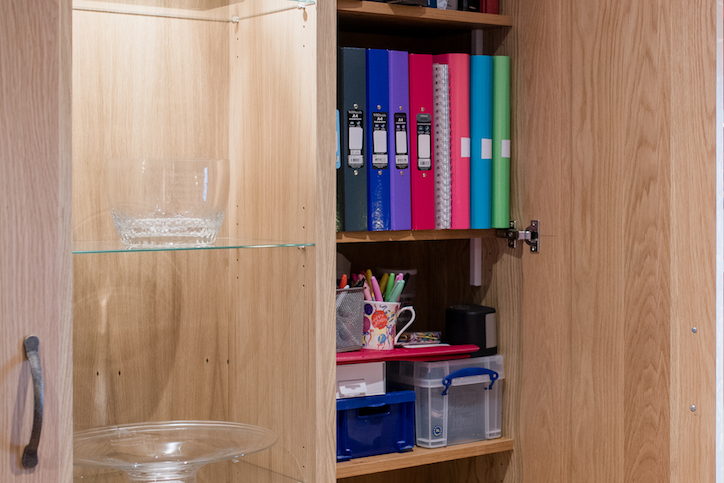 So whether you’re working from home, managing a busy household or need a study area, you can be guaranteed a space that works perfectly for you and your family. Please complete the form below and we will come back to you. Thank you. I consent to Harmony collecting my details through this form.